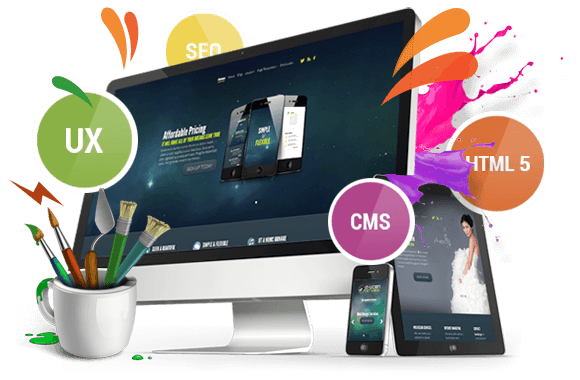 Template Creator is the best Joomla Template Maker that there is. 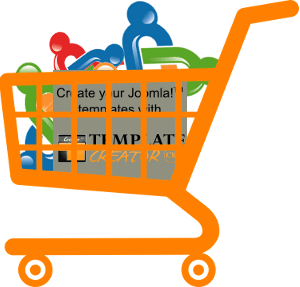 Template Creator is the easiest way to build a Joomla website. Bring your design flare and let Template Creator do the rest. 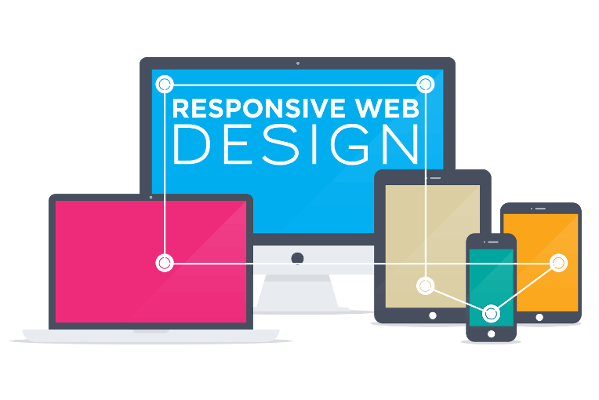 Template Creator is 100% responsive on any device, and completely customizable. Template Creator allows you to add custom CSS HTML PHP JS to almost any location. Your new Joomla template will look great on any device. 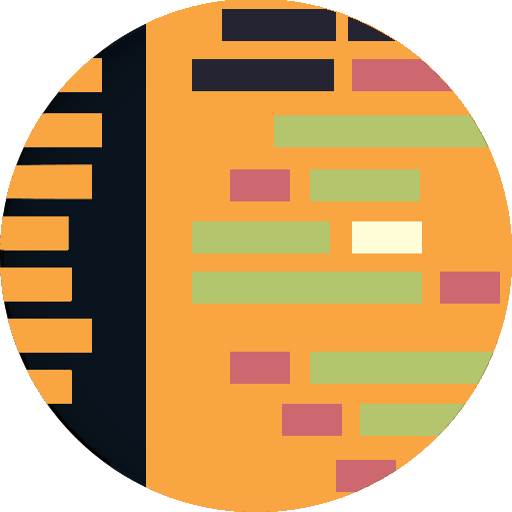 Template Creator allows you to add as many wrappers, rows and module positions as you need to finish your project. Template Creator produces unique HTML code for your project, just like you have written it yourself. 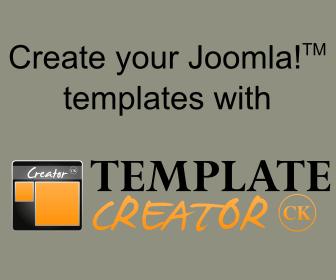 Template Creator CK is unlike any other Joomla templating component out there. 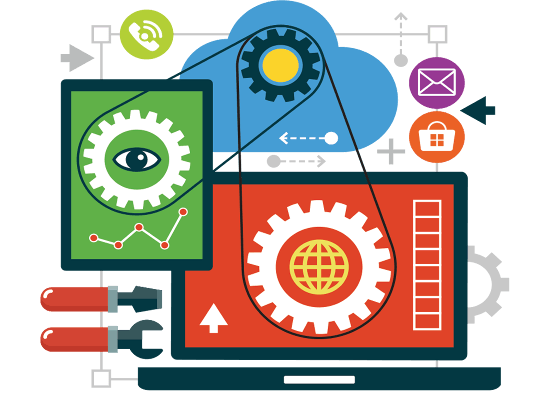 Have you ever wanted to design your own Joomla template? Well, now you can. One thing that many of the other templating components fail to tell you is that they only allow you to add content to the 'Component' area of Joomla. Therefore not really giving you a custom template or adding module positions, rows or even wrappers to Joomla's framework at all. 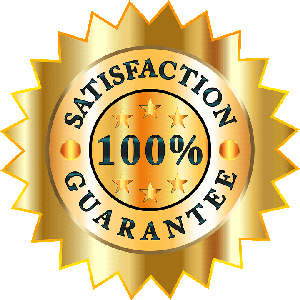 Whatever happens, you will still need some kind of template in Joomla in which to run your page builder component. With Template Creator CK it's completely the opposite. Right from the beginning of your Joomla project you will be working on building a Joomla Template as if you had created a bespoke Joomla template completely written from the start, by hand, by you. It's a unique approach to web design, that does so without the help of page builders. Right from the beginning of you project, Template Creator guides you with its intuitive drag and drop interface to place any design element exactly where you want it and to style it just the way you like it. You can add or replace new wrappers, rows and module positions directly from the interface. From the header to the footer you are completely in control of how your project will look. From the interface you can add or modify the CSS for any of your design elements. Either directly on that element or via the inbuilt custom CSS file that is automatically generated. Template Creator allows you to set all of the parameters for your new Joomla template from the text size and style, to the way the template will look on a mobile device. Have a look around this site, it has been completely built using Template Creator to give you an idea of what is possible when you create your next Joomla project. Template Creator creates Responsively Designed Joomla templates. You choose how the template is displayed on mobile devices.